Wedding fayres help make your wedding day truly special as it is all about the attention to detail. This includes the cake, photographer, flowers, food, invitations, dress and venue. All of these are part of the special ingredients which combine to create your unique magical day. 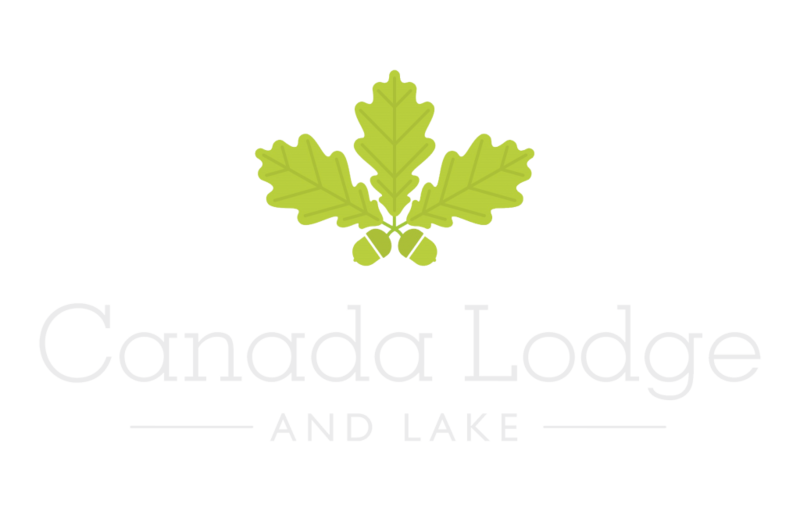 At Canada Lodge and Lake, our regular wedding fayres offer a range of quality exhibitors. 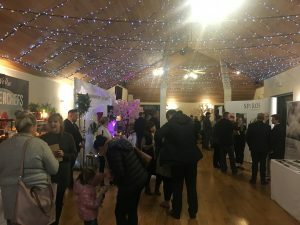 They are all on hand to help inspire you with everything from catering and photography to bridal gowns and wedding favours. So, if you need a little extra inspiration, come and visit one of our events. We will help you develop your ideas with our wedding experts. In addition it will be the perfect time to see The Lodge, Rhodri’s and all the various luxurious accommodation we offer.